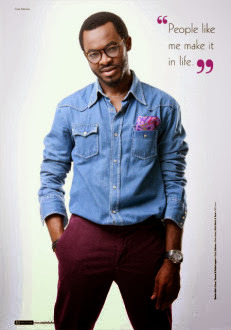 Nollywood actor,OC Ukeje in an interview with Ynaija reveals his crush in the entertainment industry is Chidinma Ekile. Enjoy! Okay now knowing that you were “cute” meant you had a lot of crushes on girls right? 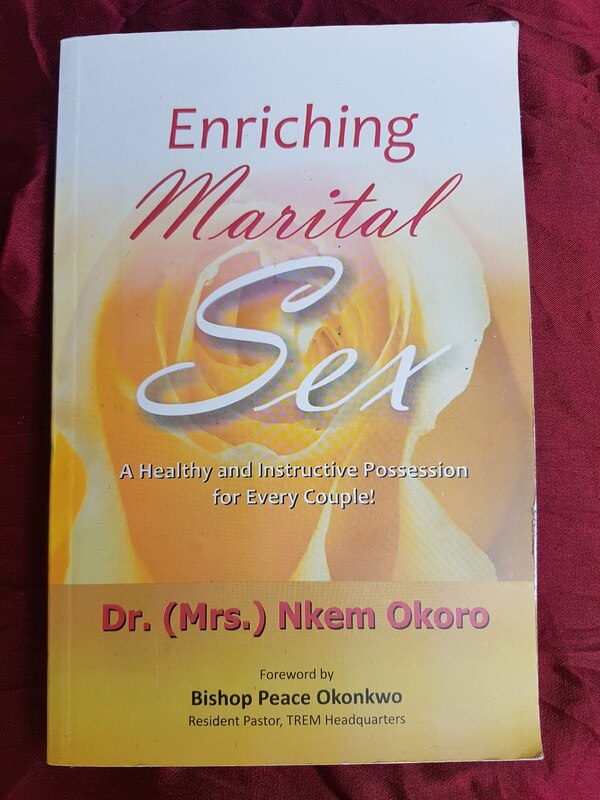 OC Ukeje: Well I had, and you know because of the school mother concept I had a lot of girls who wanted to be my school mothers. At a time, I think I had three of them and one was a hausa chick , her name just barely skipped my mind but yeah I had “school mothers”. Then one of the girls that I had a huge crush on, her older sister was like my school aunty, her name I remember clearly “Teni” because her sister was my classmate and I a huge crush on her because she was super cute he name was “ Toyin Alabi” I don’t know if she is married now, she probably is, but you know that’s how it went. Who is your crush in the entertainment industry at the moment? 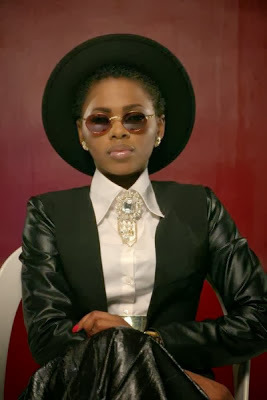 OC Ukeje: I would say Chidinma Ekile, she is all forms of cute.